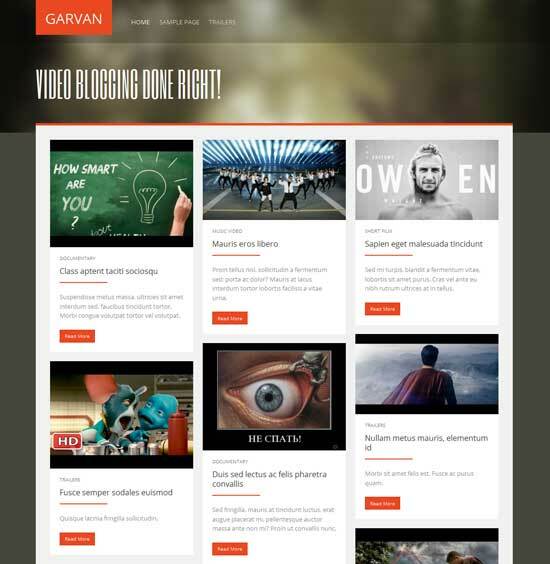 Collection top 10 best free video WordPress Themes that perfect for show off your video blog, video sharing website. 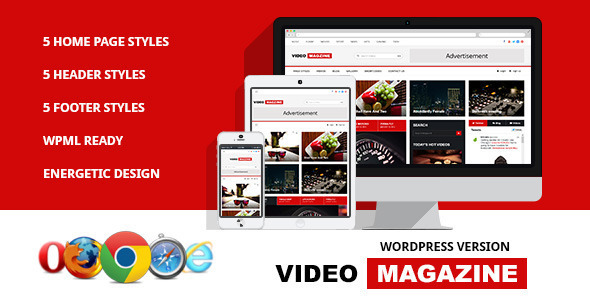 With these WordPress Video themes,you will get get a professional video site up and running quickly. 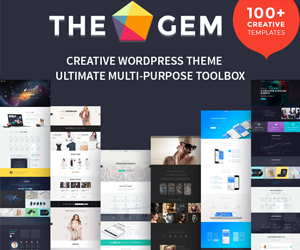 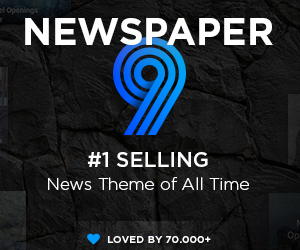 Bellow you will see some of the top free video WordPress themes available for download. 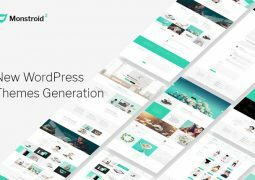 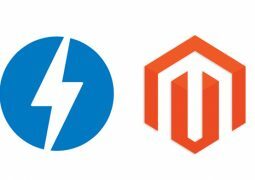 The WordPress themes have been supported for video blogger, videographer, and other video sharing website like YouTube or Dailymotion. 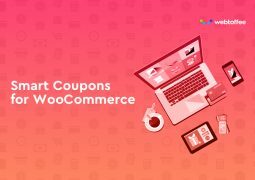 Let’s choose a best suitable Video theme for your website. 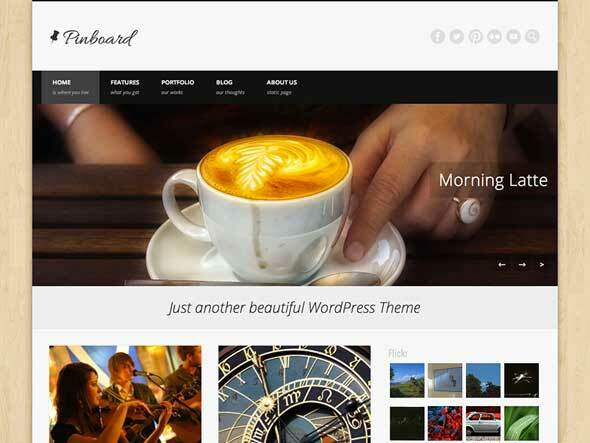 Stumblr is a free Tumblr style WordPress theme ideal for Microblogging photos & video. 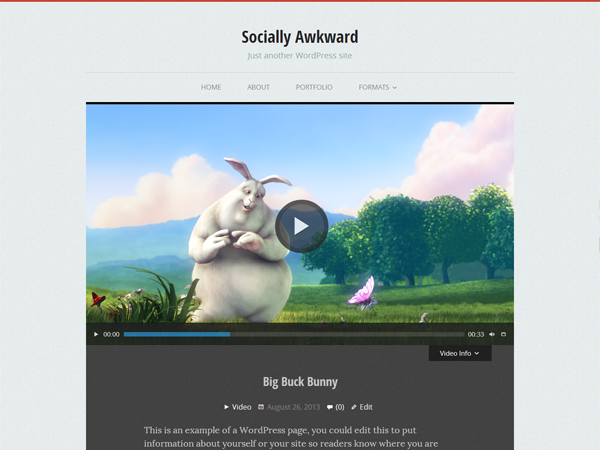 Sundance Video WordPress Theme is a free video theme brought to you by the folks at Automattic. 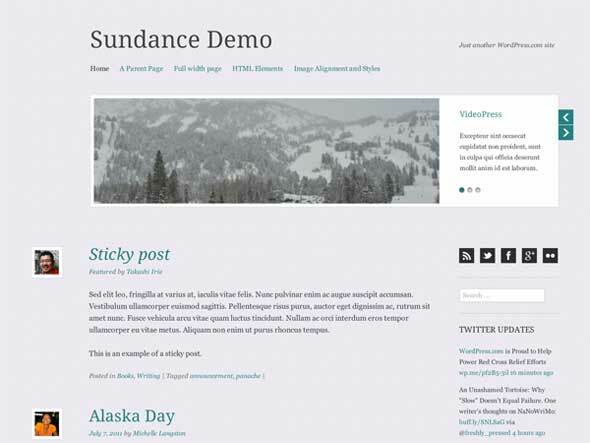 Despite its minimalist design, Sundance was crafted with clean, elegant typography and close attention to detail. 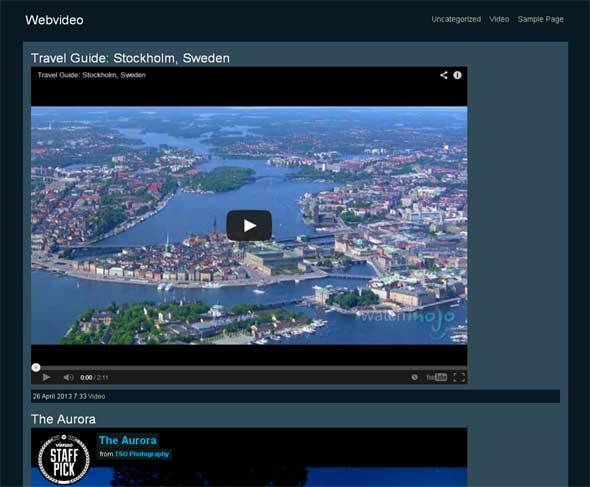 The home page offers a featured video carousel. 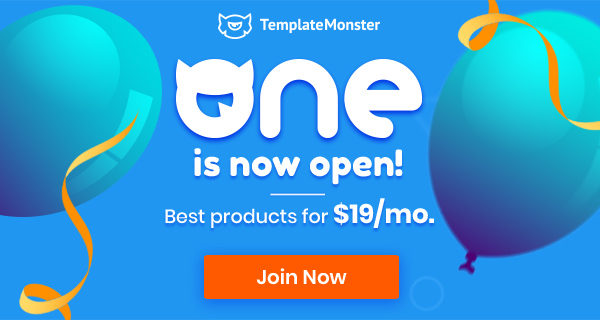 It supports the video post format, widgets, custom background, custom header, custom menus, and a custom link feature for your social media pages. 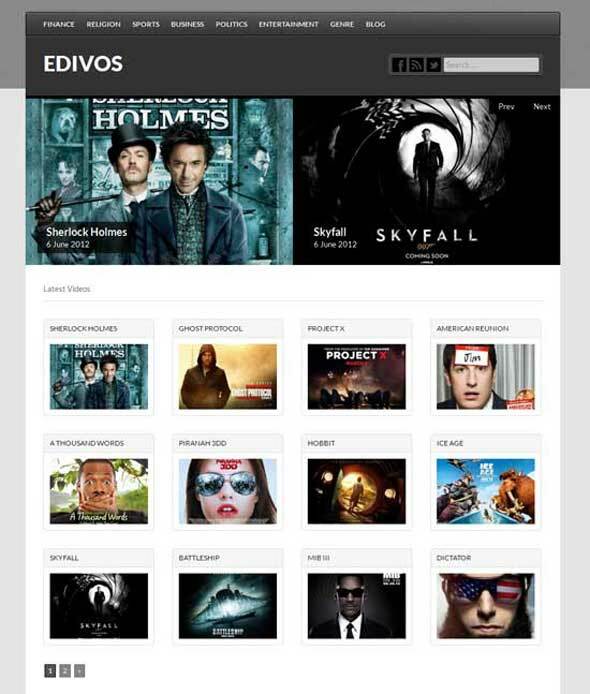 Edivos is a primarily a video listing WordPress theme. 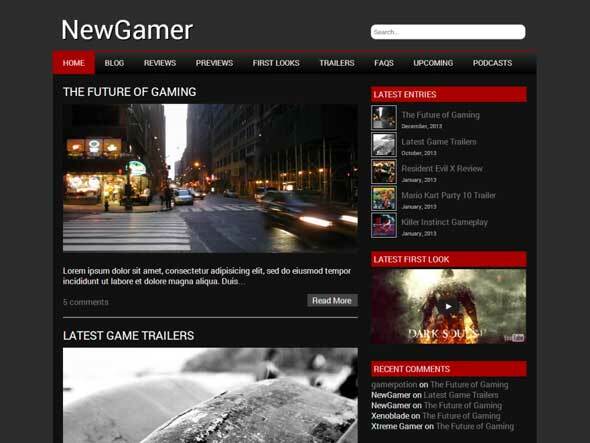 It also has the blog feature. 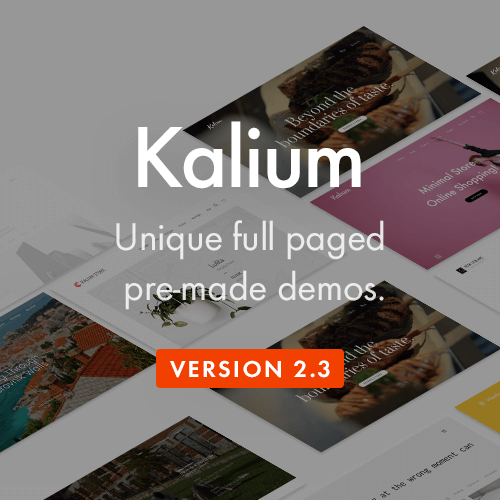 This is a feature rich theme with features like custom menu, custom post type, taxonomies, theme options , jQuery slider etc. 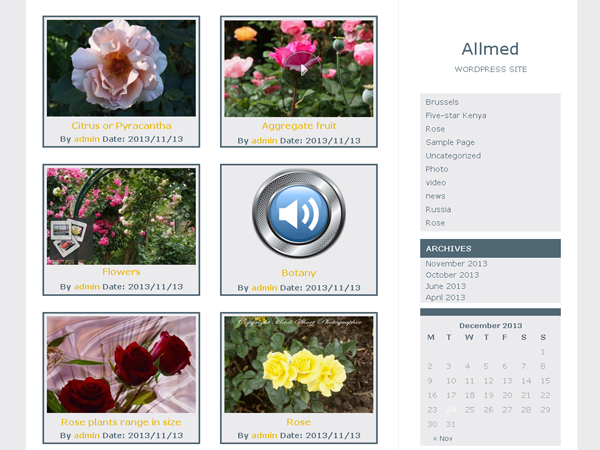 This theme supports video listing from from 6 different video sharing websites. 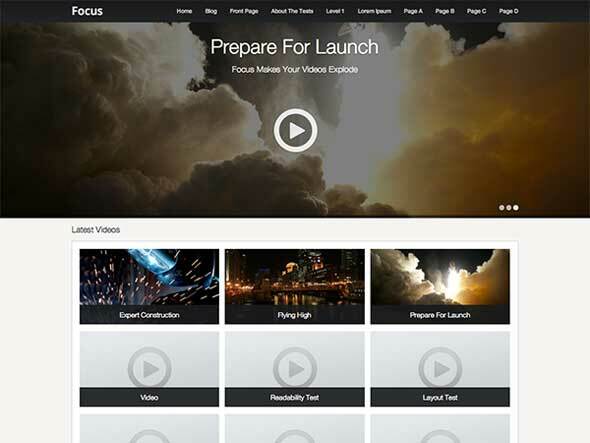 The theme is built with metaboxes to make it easy fro your to create the video listings.